Showing results by author "Katy Huth Jones"
As second son of the King of Levathia, 17-year-old Valerian desires the quiet life of a scholarly monk. But when he fails to save his older brother in battle, Valerian must instead become crown prince. 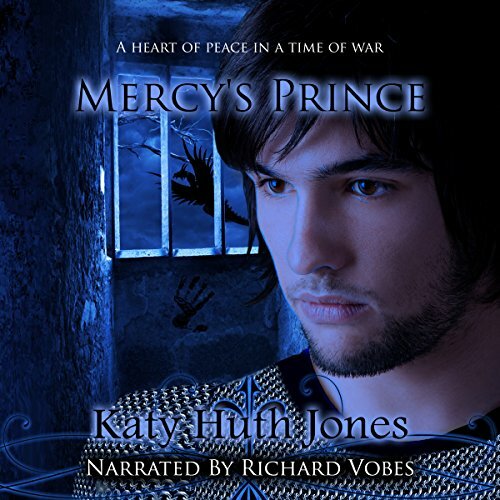 While a traitorous knight schemes against him, Valerian meets Mercy, a pacifist Healer with whom he can speak mind-to-mind like the great dragons. Their bond emboldens Valerian to seek out the legendary dragons and ask for their help against the monsters who killed his brother. Fourteen-year-old flutist Lee Ann Graves is a survivor - she has beaten cancer. But her greatest battle is yet to come. The Carolina wren who has sung outside her window during the long weeks of chemotherapy reveals himself as Songcatcher. 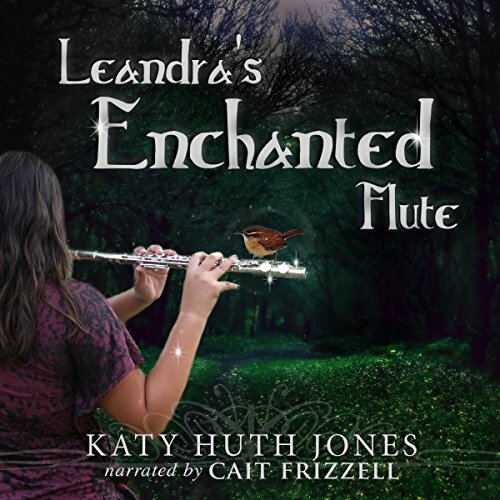 He knows Lee Ann's real name is Leandra, and he transports her and her flute to a magical world that is dying because of a growing world-wide canker.